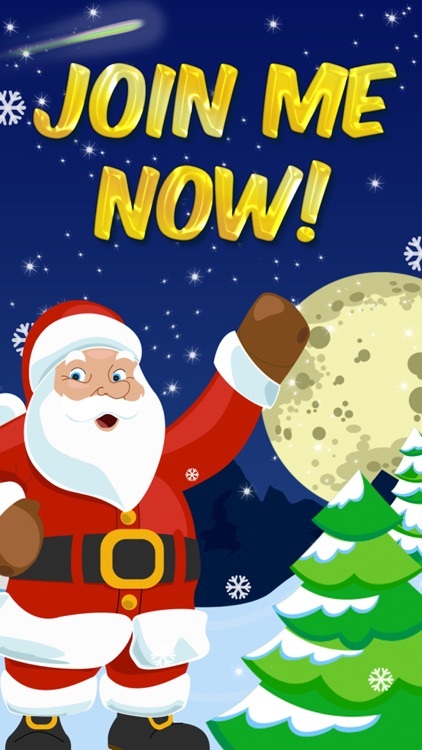 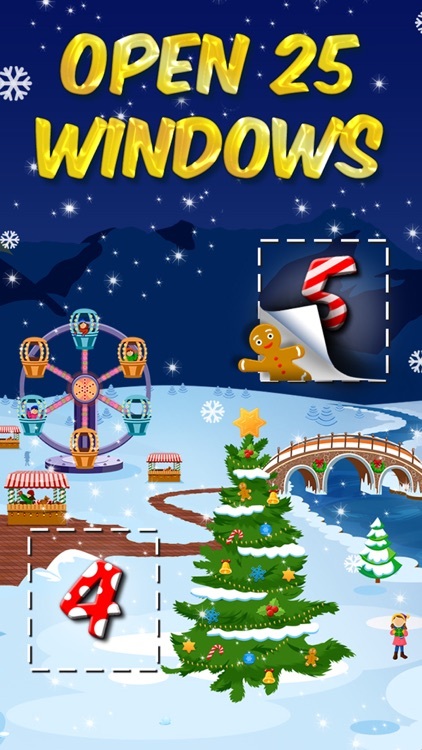 Family friendly and suitable for all ages, download Advent 2014 now and bring the exciting countdown to Christmas to life on your touchscreen device! 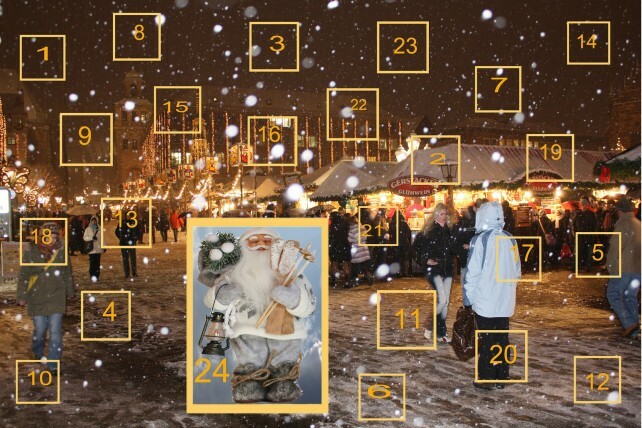 It’s almost time to open the doors for special treats. 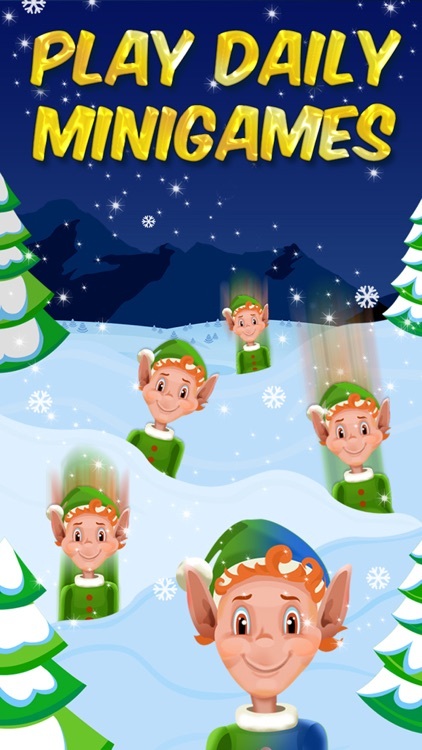 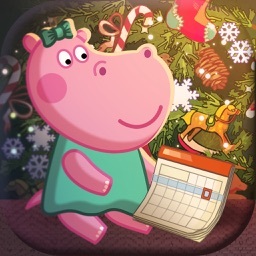 Check out these two cute Christmas advent calendar apps.